Like most women, I absolutely love to have my hair and makeup done. It really takes the hassle out of fighting with a hairbrush and a hairdryer for an age, only to end up with the exact same style that I wear everyday. It also gives us the opportunity to try out lots of new looks and styles. 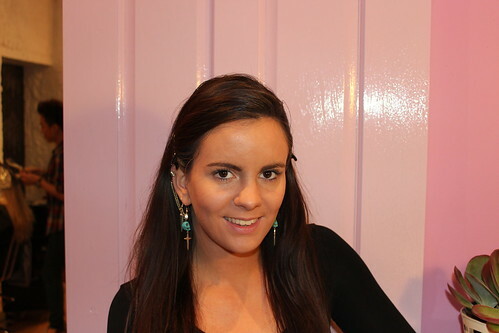 When I was contacted by salonaddict.ie, I was absolutely thrilled to learn of their unique service which brings some of the best salons in Ireland together on one amazing website. Salon Addict is Ireland’s largest booking hair and beauty salon site and customers can book any treatment they wish to have, from manicures to massages and hair cuts to hair colours, in a salon near them, at the touch of a button! It’s a one stop shop for all your beauty needs! One thing to remember with Salon Addict, is that the further in advance you book your treatment, the cheaper it will be as this website offer an advance booking discount. So not only are you getting convenience, you are also getting a great bargain! For anyone out there who is thinking “this sounds complicated,” do not despair as the site is unbelievably easy to use. You can compare everything from pricing and reviews to location and availability and everything is easily laid out in a step by step process. All you have to do is simply choose your Salon, choose your treatment and pay a small deposit to secure the booking (they accept all major credit & debit cards). 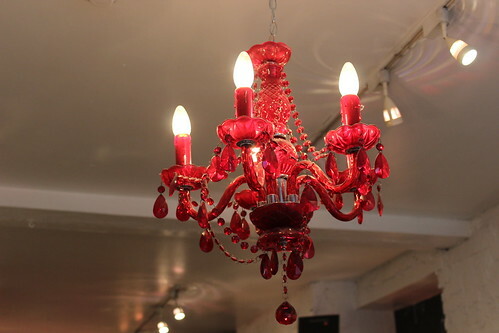 The balance is then payable in the salon where you have your treatment. Couldn’t be easier! 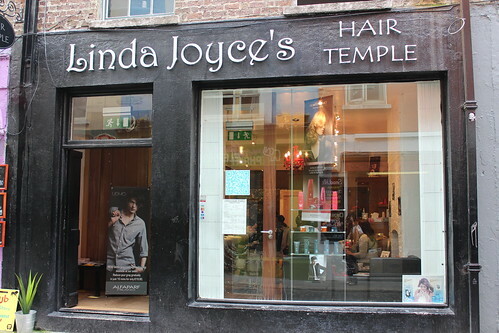 I had my hair and makeup done at Linda Joyces Hair Temple, in Temple Bar, Dublin. “The Sequin Cinderella” met “The Pink Fairy”aka Chris Loh, makeup artist extraordinaire who worked wonders on my skin and transformed me from Plain Jane to Hollywood Glamour with the stroke of a makeup brush! My hair was left in the talented hands of Mister Ethan McClane, who’s curly blowdry gave it a new lease of life and shine that had been hidden by my constant use of heat styling! I adored my new look and I will definitely be dropping by this salon on my next trip to Dublin. You can click here to see how the style held up for the entire day and evening. I would like to say a huge thank you to Lia Glynn from Salon Addict for organising everything for me and to the team at “Linda Joyce’s Hair Temple” for a wonderful time and a fab new look! I cannot wait to use this service again and I hope all you Irish Gals check it out, pamper yourself and have a fantastic experience like I did! 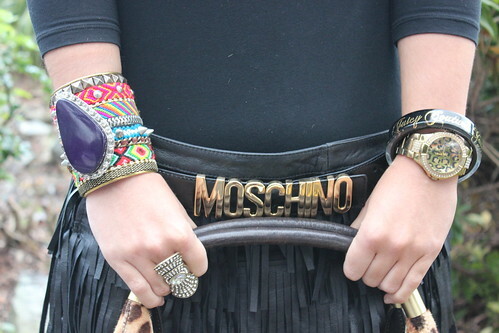 wonderful skirt and the maxi bracelet!!!! Perfect post! Your outfit and your makeup are wonderful! You look fab and glam as always! You look fab & hair & make up is amazing. Hi dear, you looked lovely even before the makeover and stunning afterwards, love the fringed skirt and your hair styling. wauw you look very beautiful! WOW, you are just so gorgeous!! Your hair is beautiful! 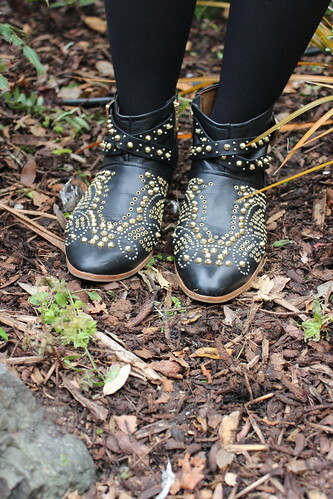 You have a great style and a wonderful blog. I'm now following on Bloglovin. Love your hair – it came out great! And love your skirt. Beautiful!!! But you look amazing without any makeup too! Great hair, U look amazing! 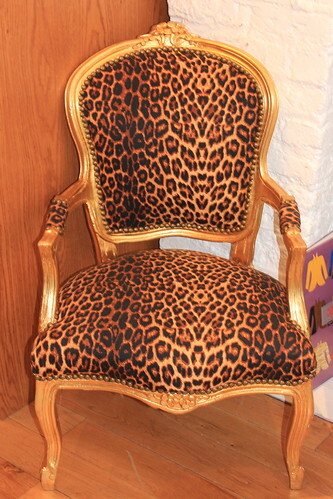 A totally LEGENDARY makeover for you and the blog!!! I love both end result and your outfit is dashing dear!!! Have a great day hunny!! Very nice write-up. I certainly love this website (). is the easiest way to download songs directly to your computer. download high quality mp3 files. easily! Break limits with this awesome SoundCloud Downloader!